Green World Rising is a series of environmental films narrated by Leonardo Dicarprio. 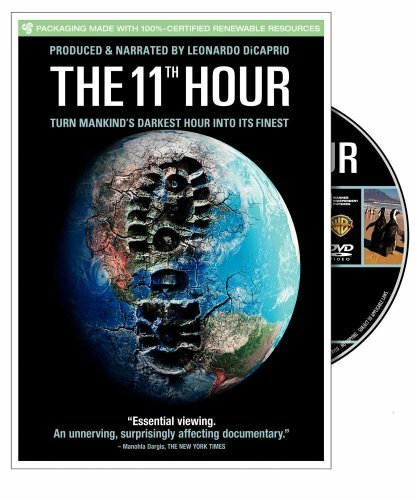 The films take on the state of climate and provide solutions to the climate crisis. All the films are for global distribution, free to the public. Episode 2: Last Hours – how methane release melts the arctic, which triggers sea level rise and extreme climate events.